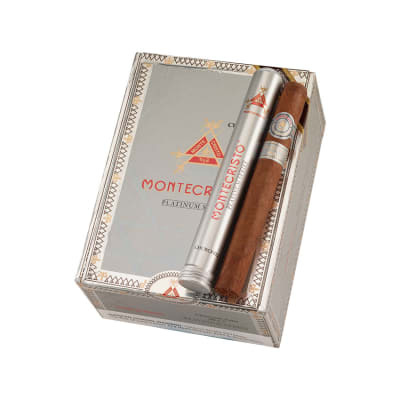 Handcrafted with a select Mexican San Andres Cubano wrapper, plus a special blend of Dominican, Nicaraguan and Peruvian long-filler tobaccos, these exquisite Montecristo Platinum Churchill cigars offer a delectably rich, smooth, medium-bodied smoke presented in a tubos edition. Order yours today! 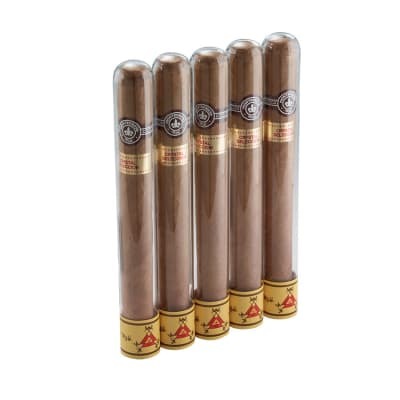 Standard for Montecristo, mellow with a great taste all the way through. 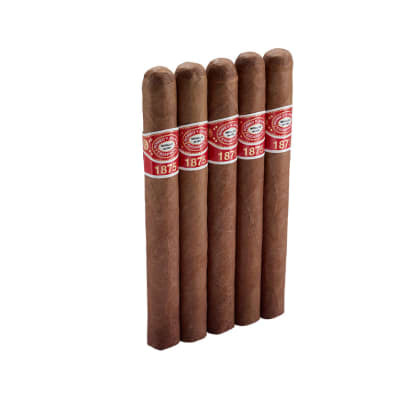 Recommended for those who like mellow to medium bodied smokes. Very good smoke with slow burn and good consistency. Great flavor. I have had kept these big mamas in my humi for years. I remember when they use to come in the ceramic jar. You can't beat the Mexican wrapper. It's really great! A very rich and balanced cigar. Lots of good smoke, too. Delicious. 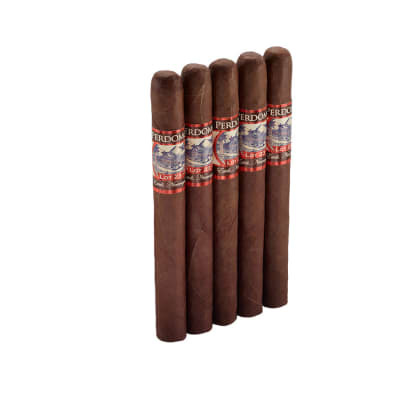 This one puts the pleasure back into cigar smoking. I've tried so many duds so it is nice to have found a winner. I luv em!